The best thing happened after this dad was fired for attending his son's birth. 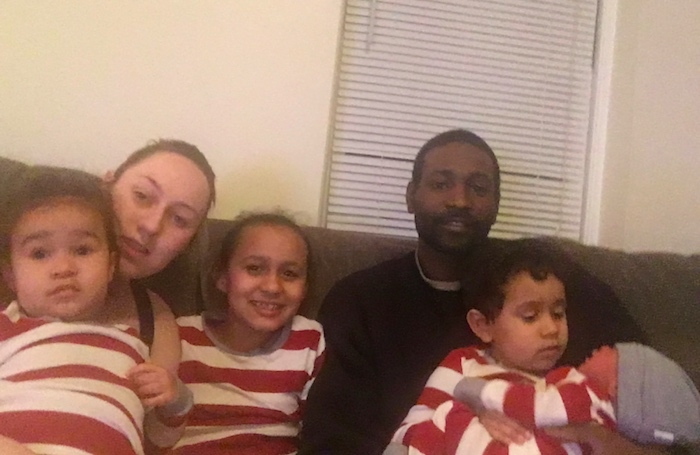 A dad in New Hampshire is being overwhelmed with support and inundated with job offers after he was fired from his position at a security firm for missing work to be present for the birth of his son. 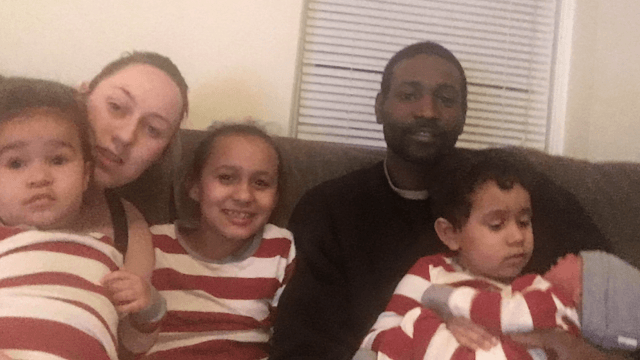 Lamar Austin was in the middle of his 90-day trial period with Salerno Protective Services, and was expected to be on call night and day, when his wife Lindsay went into labor. Lindsay was in labor from Friday to Sunday, so Lamar had to miss one of his weekend shifts to, you know, be there for his wife and witness the birth of his son. Not something you'd typically be fired for, right? So imagine Austin's surprise when he received a text informing him that he had been "terminated" from his position at Salerno. Um. What? When the Austins' story was published in local newspapers, town board member and family leave advocate Sara Persechino launched a GoFundMe page to help the family out. In addition to having the public on his side, Lamar Austin says that he has also received three job offers, plus an apprenticeship from the local business manager of the International Brotherhood of Electrical Workers and from the labor union, AFL-CIO. “Sometimes you lose something and you get something even better,” Austin told the Concord Monitor. While Salerno Protective Services declined to comment on Lamar Austin's specific case, they told the Concord Monitor, “[Salerno Protective Services] is not in the practice of releasing employees stated in the article you published but must be cognizant of the product we give our clients!" We think Lamar, Lindsay, and their family might be better off without his previous employer. Let this be a lesson to all the other bosses out there: If you fire a dad for wanting to witness the birth of his child, that's cool. Just know that he's about to get some way better job offers. Karma works in mysterious ways.